He was an instructor. She was a sensual, teasing co-ed. Their relationship threatened to blow the lid off Horton College — then one night it did! 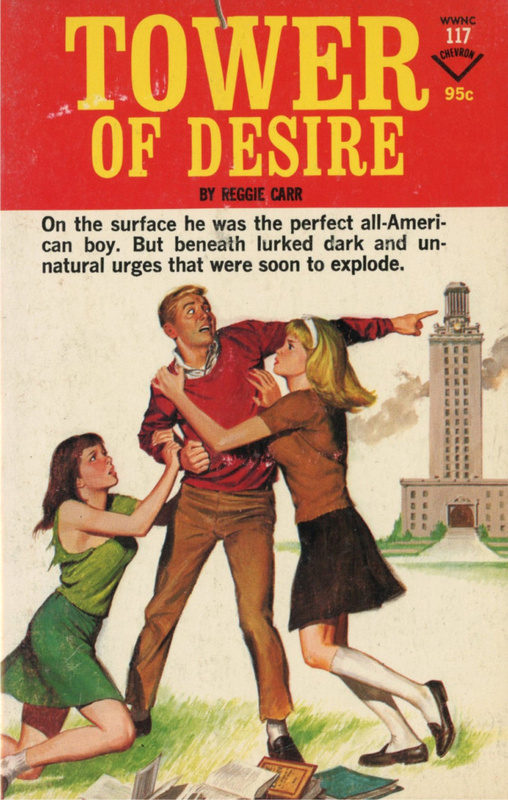 He Looked At All The Young Girls On Campus… Girls Eager To Learn About Love — And He Knew He Had It Made! 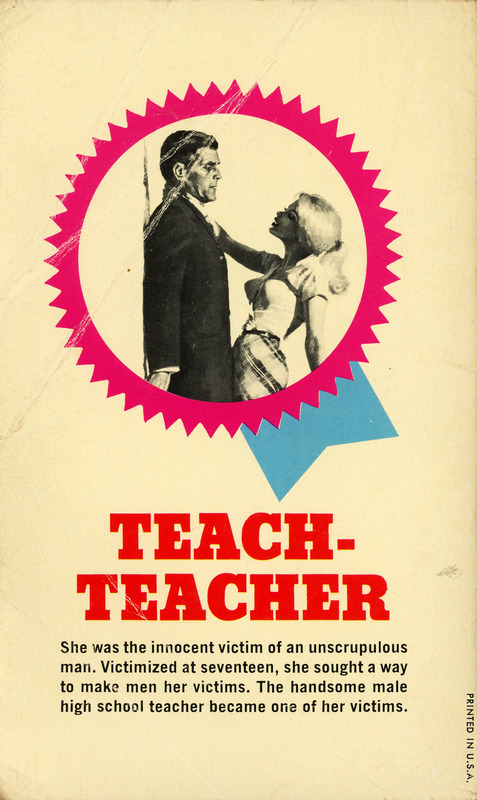 From boarding school to bawdy school in one easy lesson! To the eye, it was an innocent girls’ school. 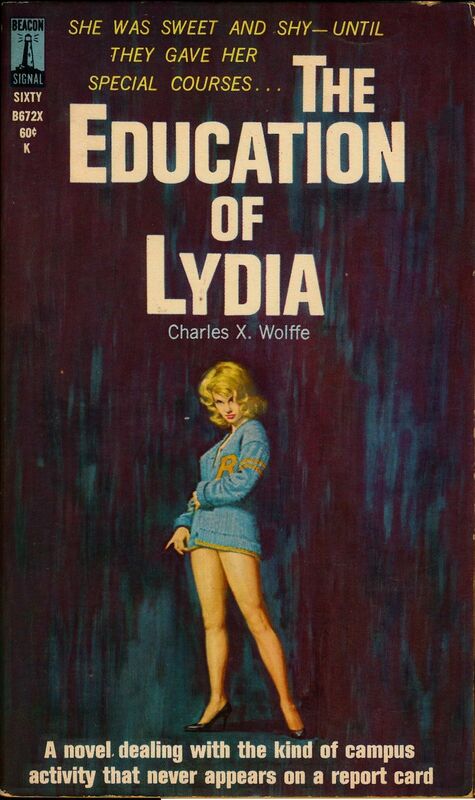 But the “head mistress” was a good-looking madam whose “students” included the gayest, wackiest, wittiest and wickedest call-girls ever to gladden a reprobate’s heart. Every red-blooded man in the county was attending classes and acquiring a liberal education from the girls But then the pair of maiden aunts who owned the place — and had no idea of what was going on — decided to visit. With them they brought their young nephew. Madam Angie and her “schoolgirls” somehow had to deceive the aunts. This they attempted with the aid of assorted customers and a bawdy schoolmaster. The resulting scramble was racier than a French farce and more earthy than a burlesque show. The aunts lost their innocence — and the nephew was seduced right into manhood. The Girls Taught Each Other About Love! 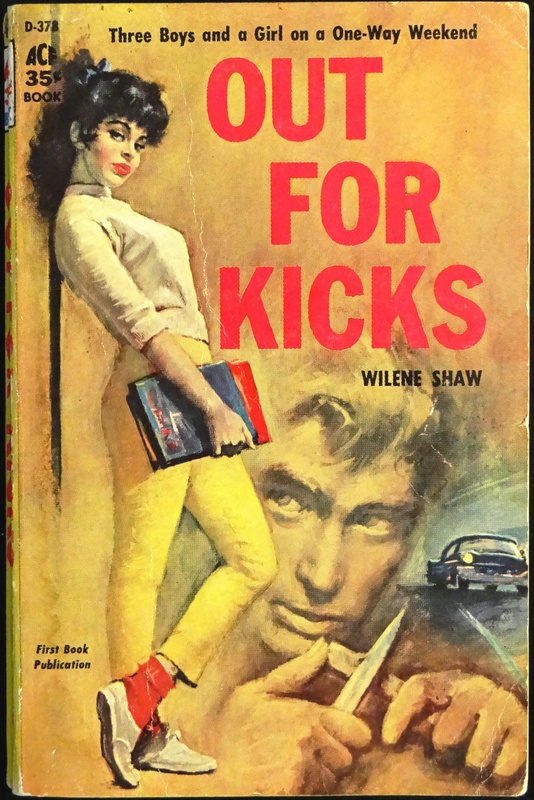 Every Parent Should Read This Shocking Novel Of Adolescent Girls Who First Tolerated Vice — Then Embraced It — Then Could Not Live Without It…! 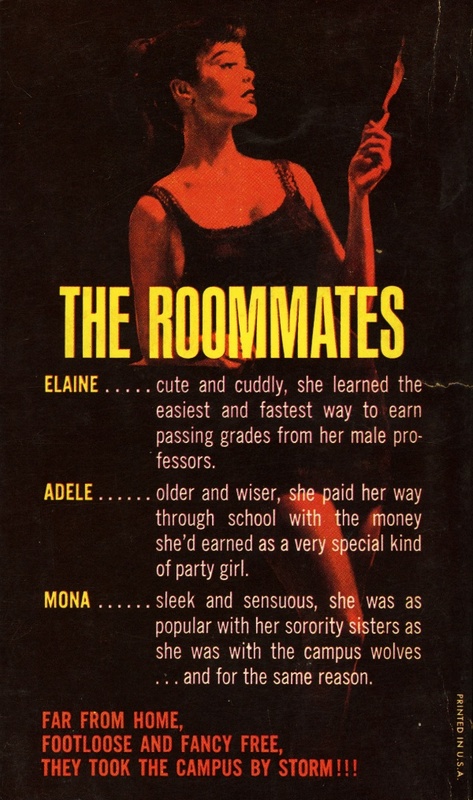 The Briars had a fine reputation as a school for adolescent girls. Yet the goings-on behind its ivy-covered walls were scandalous enough to shock the most hardened adult! For it was not just a matter of secret trysts with men. Here the young ladies were subjected to far worse iniquities. 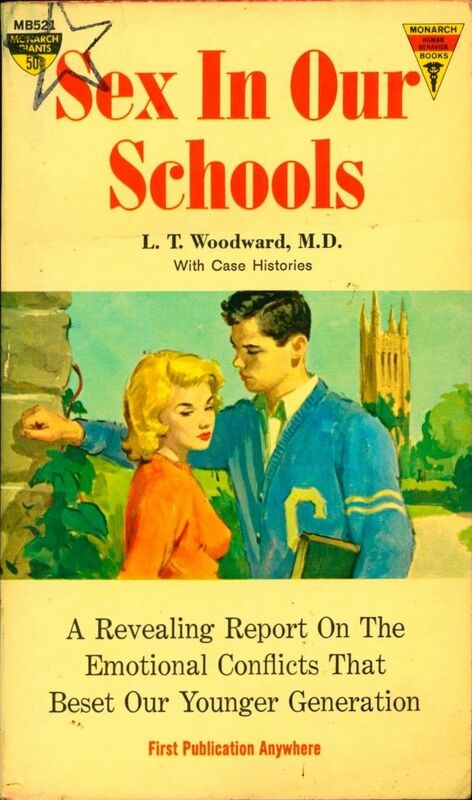 Certain members of the faculty were teaching the special subject of “love” to the more attractive girls, inducting them into warped and twisted practices…. Behind The Venerable Facade Of Many A Private School Lurks Unutterable Vice And Wickedness. This Novel Affords A Glimpse Of Conditions Which Cry For Correction! There is a sickness in our society today. Parents neglect their children, or else order them about so sternly that they rebel. Sexual and social mores are changing. 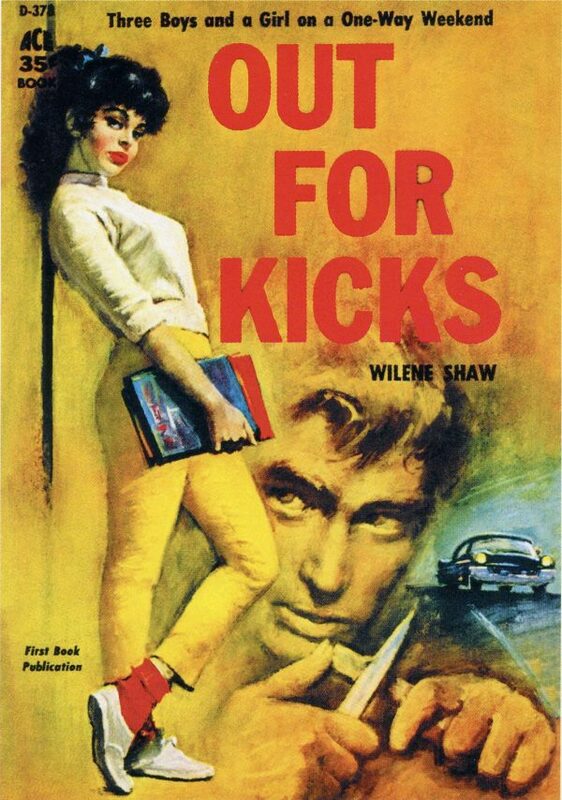 “Everything for kicks” is the motto of our younger generation as they ignore self-discipline and flout recognized authority. Sexual liberty is a natural outgrowth of such rebellion. Girls who have had several lovers before they are Sweet Sixteen, boys who could give many older people lessons in love—these are the children we see so frequently today. 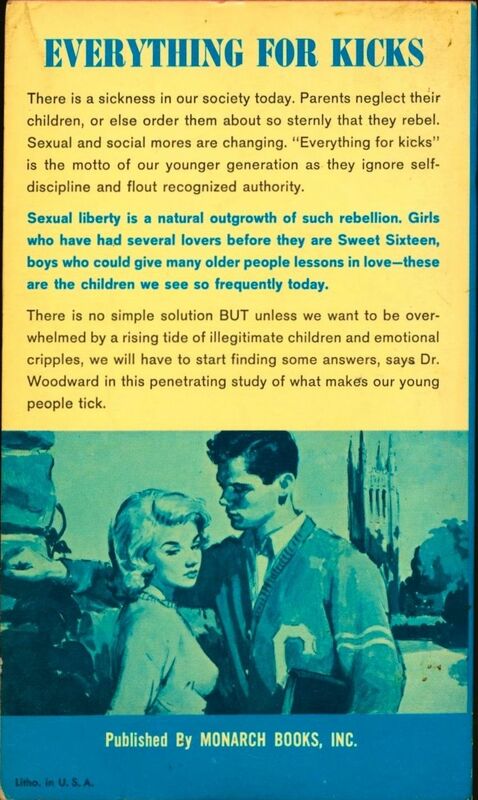 There is no simple solution BUT unless we want to be over-whelmed by a rising tide of illegitimate children and emotional cripples, we will have to start finding some answers, says Dr. Woodward in this penetrating study of what makes our young people tick. An innocent game with her sister’s husband became a nightmare of sin!